Participating in a long distance events such as the half and full marathon is always a challenging experience. Some runners constantly battle with common injuries such as the runner’s knee, Achilles tendinitis, shin splints, ankle sprain and stress fracture. Aside from dealing with these common injuries, a few long distance runners also experience a condition commonly referred to as the runner’s trot. The main cause of runner’s trot remains unclear but the condition is believed to be triggered by the effects of long-distance running on human bowels. In order words, the up and down effect during running or exercising is believed to trigger runner’s trot. In addition, the redirection of blood flow from the legs and hands during a long distance race could also lead to runner’s trot. Runners trot consists of a variety of gastrointestinal signs such as painful cramping, diarrhoea, flatulence and nausea. People suffering from this condition experience the urgent need for defecation. More people are believed to be affected by this syndrome as about 20 to 50 percent of runners in a 10k event are experiencing varying degrees of runner’s trot. A lot of people experiencing this condition are considered to be too embarrassed to reveal their situation. 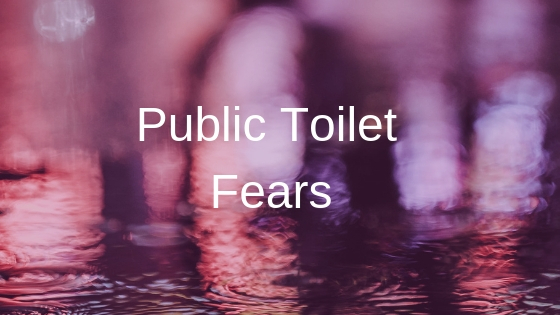 Runners experiencing this bowel disorder are always interested in the availability of portable toilet facilities at race events such as the London marathon. 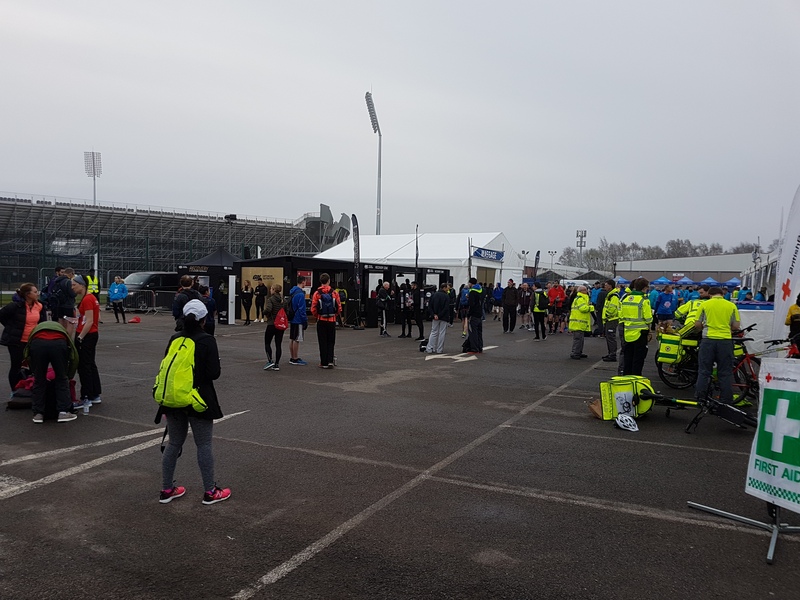 When marathon organisers hire and strategically place these units along the race course, people experiencing runner’s trot are more likely to feel at ease due to sufficient facilities. There are simple tips that can help you address the runner’s trot condition and ensure your race experience is memorable. Super hydration: You need to constantly hydrate before, during and after workouts. There is no substation for water and ensuring you exceed the daily minimum of 3.7 litres is a good mark. Adequate hydration will likely lead to a light yellow urine colour. Reducing the consumption of high-fibre foods a few days before a long run or race: Popular high-fibre foods include beans, wholegrain/wholemeal, nuts, jacket potato and dried fruit. Limiting the intake of some of these will help you run or compete with little or no bowel complication. Sample a variety of energy gels before race day: Energy gels are quite popular in long-distance races as they are usually based on maltodextrin and supply glucose to your bloodstream. It is advisable to sample or test as many flavours of energy gels during your training runs. It will help your body cope with any energy gel provided during race day. Attempting a new flavour of energy gel on race day may cause an upset in your bowels. A good night sleep: Race jitters and nerves are normal but can also aggravate symptoms of runner’s trot. Going to bed early on the race eve could help limit symptoms of runner’s trot. 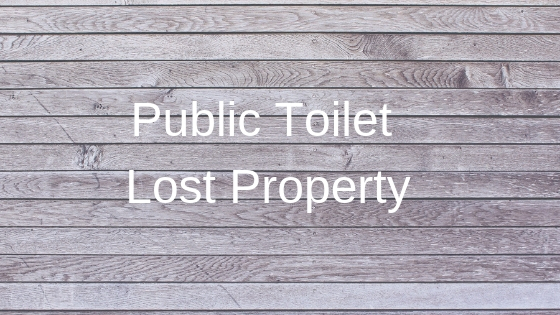 Understanding your race routes with the toilet breaks: It is important you understand the layout of your race route and key points where mobile toilets facilities are located. 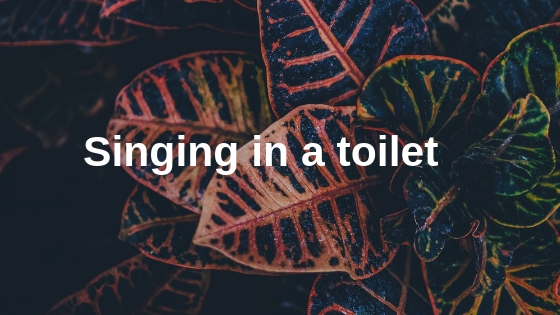 A good understanding of the key toilet points will help you prepare for breaks in the event of a sudden call of nature. Consult a nutritional expert: It is important to seek a professional examination and advice from a nutritional expert. This will help you take the best line of action to addressing your runner’s trot condition. Overall, knowing you have the condition is the first step and seeking practical ways to dealing with the symptoms could enhance your race performance.